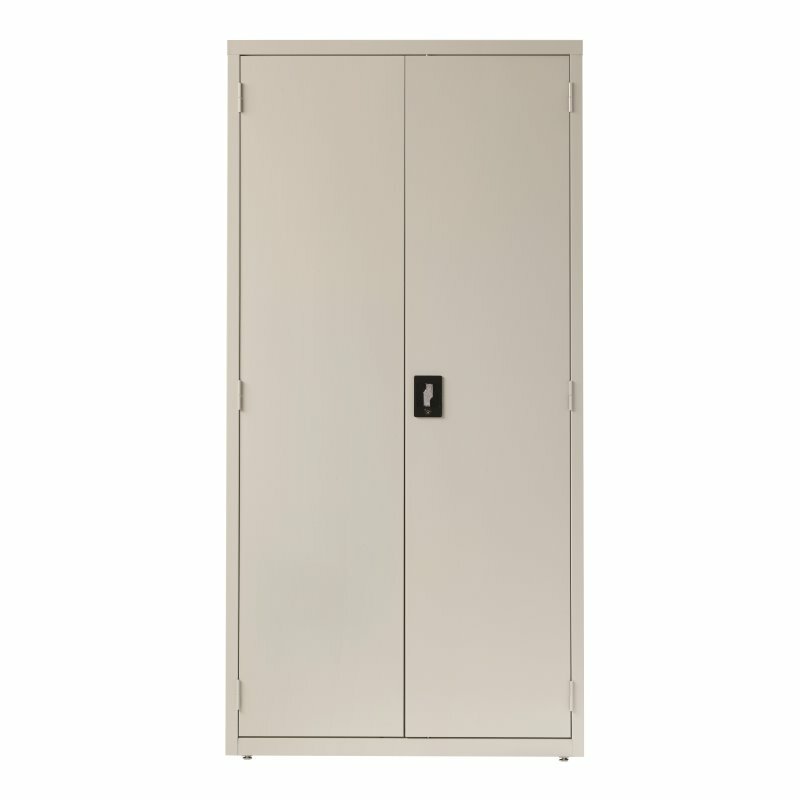 Steel storage cabinets provide a concealed storage solution that is useful in various markets including business, industrial, education, hospitality, and healthcare. Hirsh storage cabinets are a space-efficient, flexible storage solution designed to coordinate with any business environment. 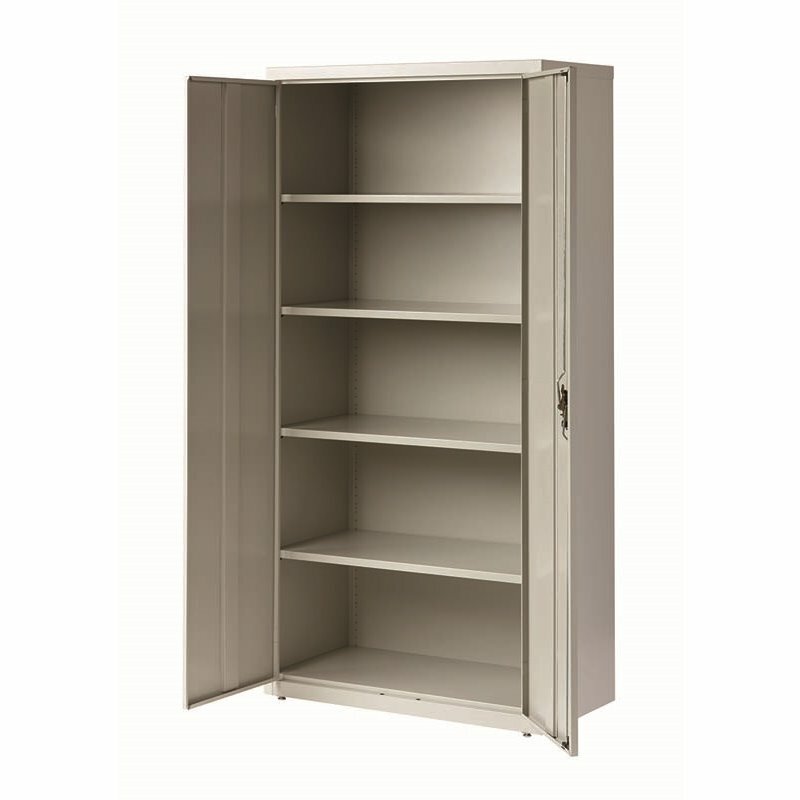 Three neutral color options and a sturdy, recessed handle and lock allows you to secure your items inside. Adjust the shelves to create the perfect storage space for your needs. Limited Lifetime Warranty. Meets or exceeds ANSI/BIFMA standards. Greenguard Gold. TTA Compliant. 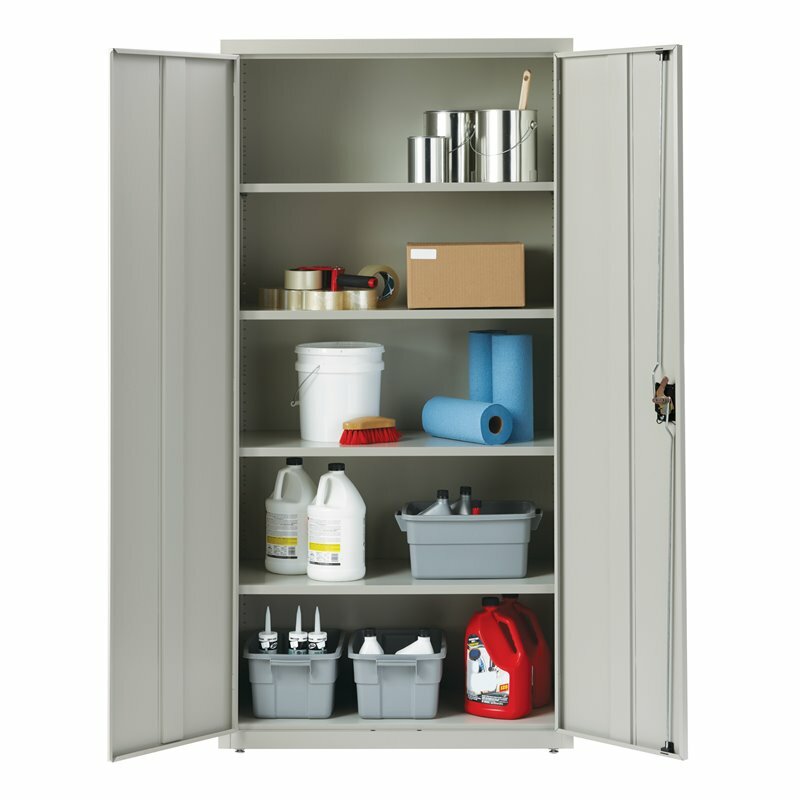 Hirsh Industries LLC manufactures and supplies filing, storage, and organization products for personal and commercial use. Hirsh has had an aggressive growth strategy through investment and expansion both organically as well as through acquisitions. Current product categories include commercial grade vertical and lateral file cabinets, small office/home office file cabinets, free standing storage shelving units, filing accessories, ready to assemble wood file cabinets, and other related items. Hirsh prides itself on providing quality products that represent outstanding value to end-users, supply chain excellence, and world class customer service. Corporate headquarters are located in Des Moines, Iowa with state of the art manufacturing facilities in Dover, Delaware and Mexicali, Mexico.